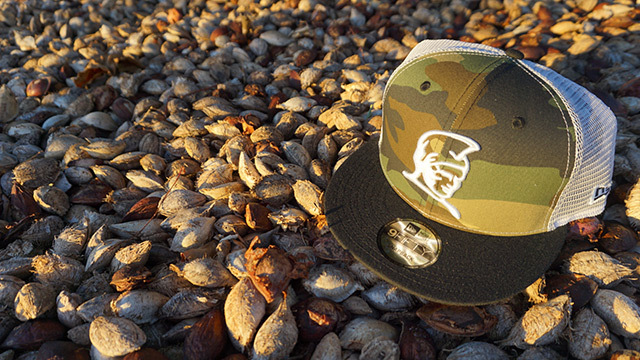 Releasing exclusively in-store and online this Saturday, September 2 at 11am HST. 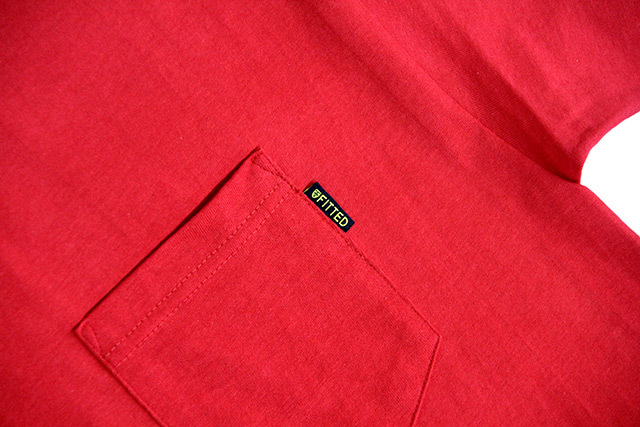 This Saturday, we’ll be releasing a classic design from our archives with an updated material selection, along with two brand new custom pocket tees. 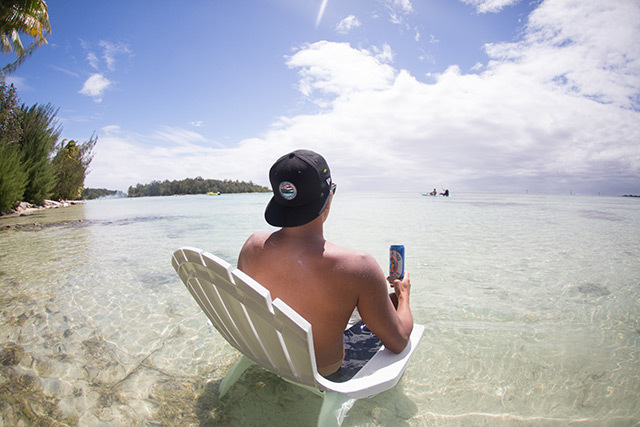 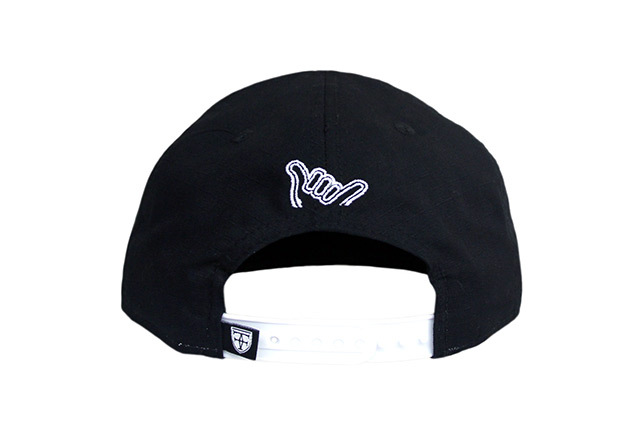 This Lēʻahi snapback is crafted with 100% cotton ripstop—black on the crown and visor and grey on the undervisor. 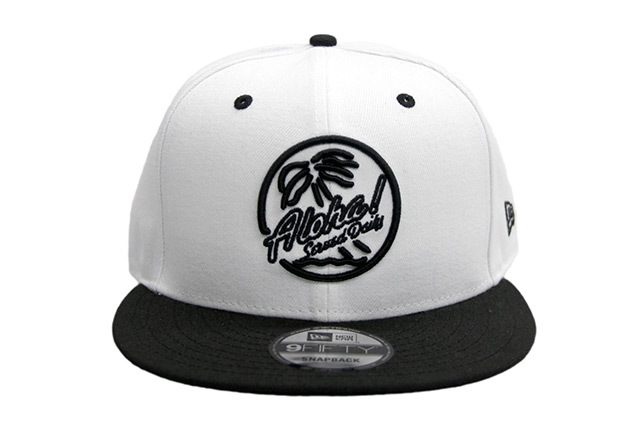 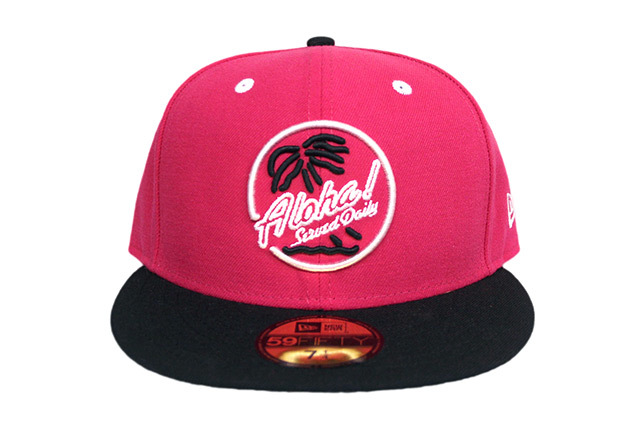 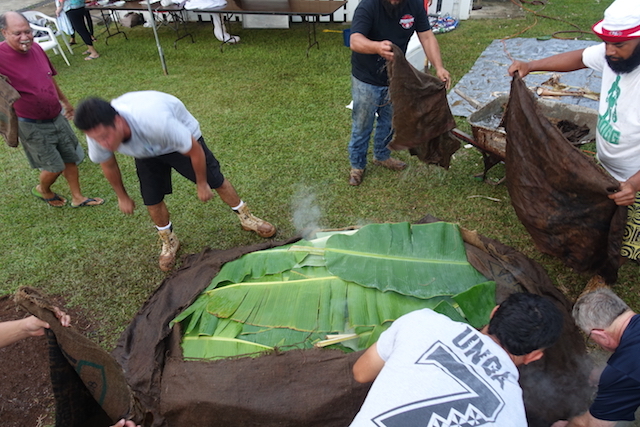 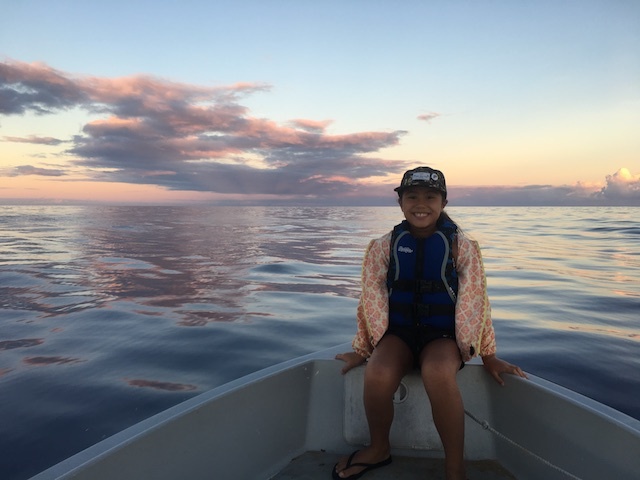 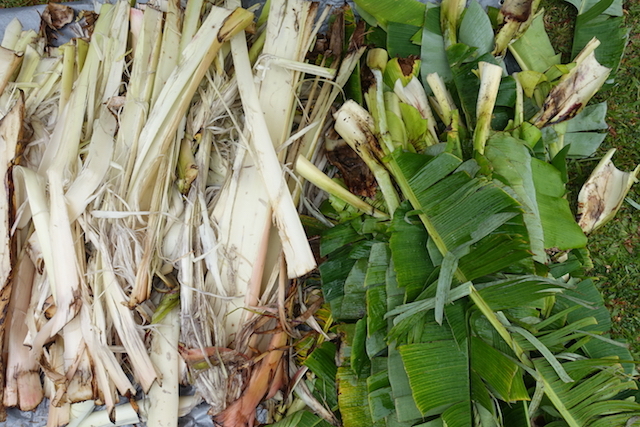 Along with the classic Lēʻahi patch on the front, it also features a tonal side crown, white New Era logo, white Cheehuu logo on the back, and black crest label sewn into the left side of the white snap enclosure. 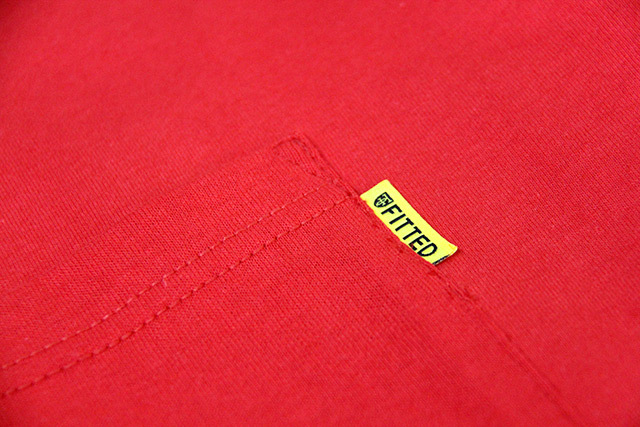 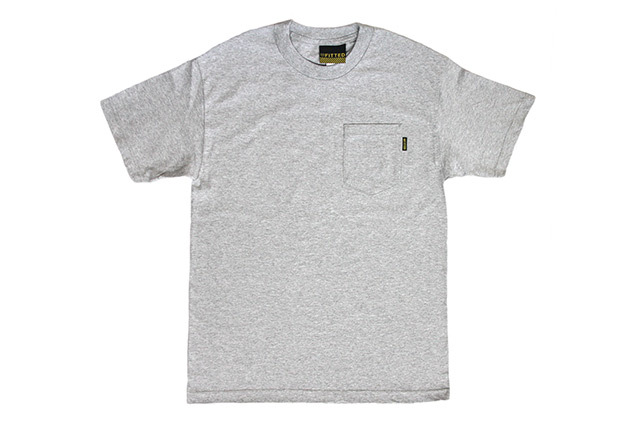 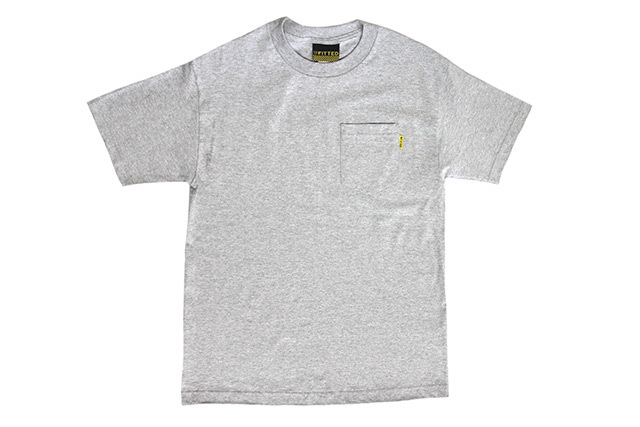 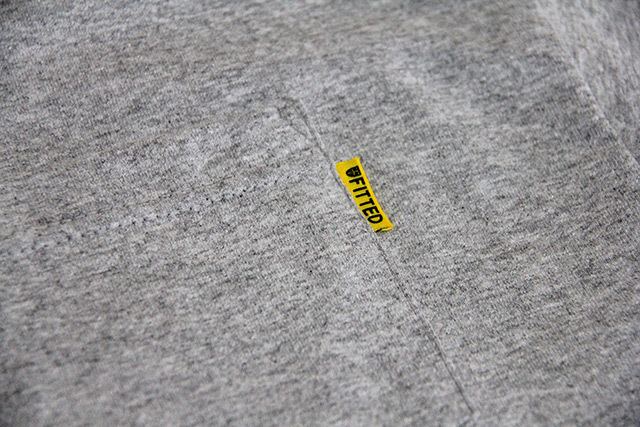 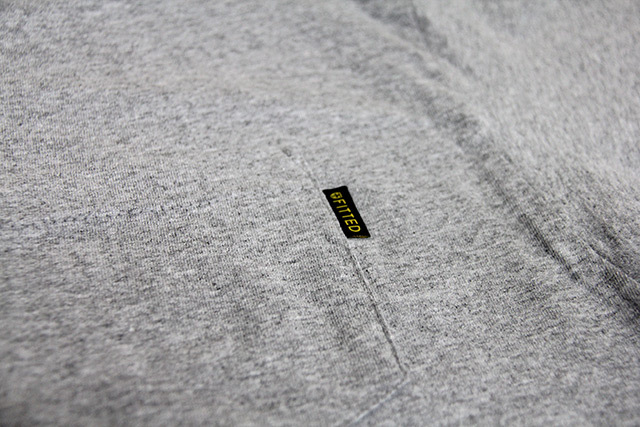 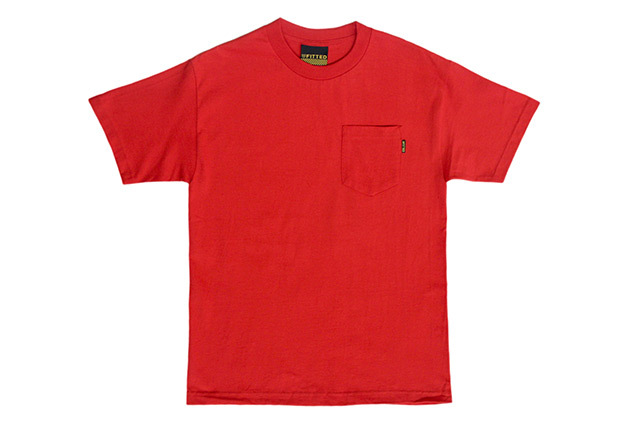 The new Logo Label Pocket tees feature subtle FITTED branding by way of a logo label sewn into the right side of the pocket. 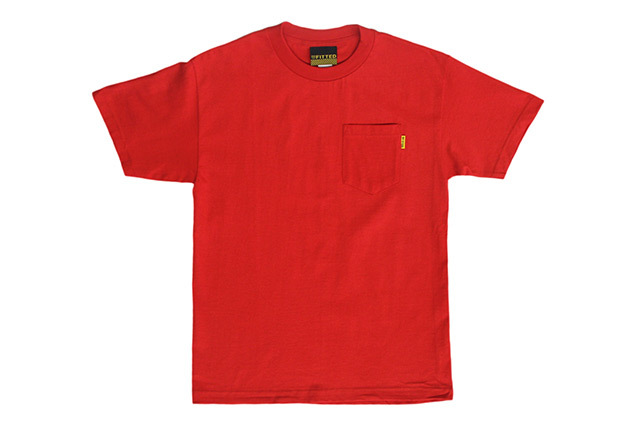 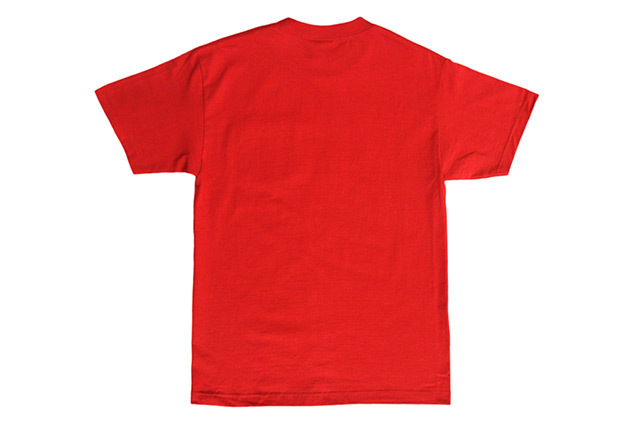 We will be releasing two base colors with two label colors each for a total of four new pocket tees—red with a yellow label, red with a black label, heather grey with a yellow label, and heather grey with a black label. 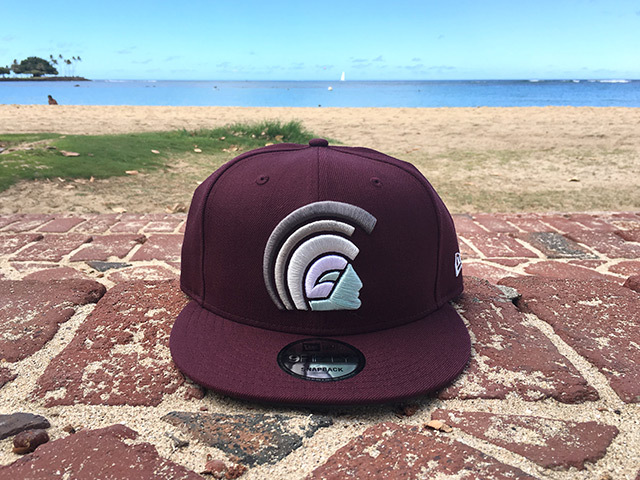 Releasing exclusively in-store and online this Tuesday, August 29 at 11am HST. 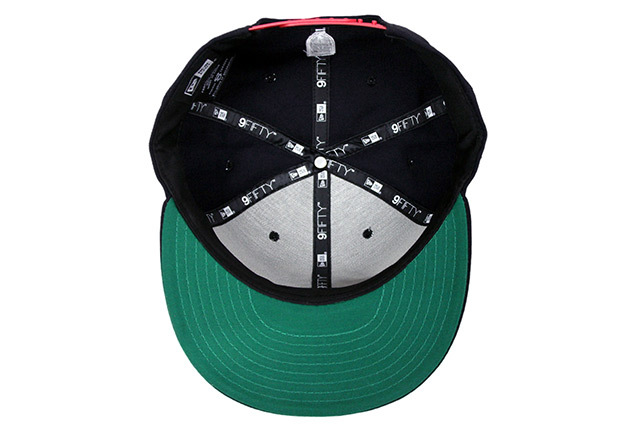 We have a new Brigante 59FIFTY releasing this Tuesday under our FITSTRIKE program. 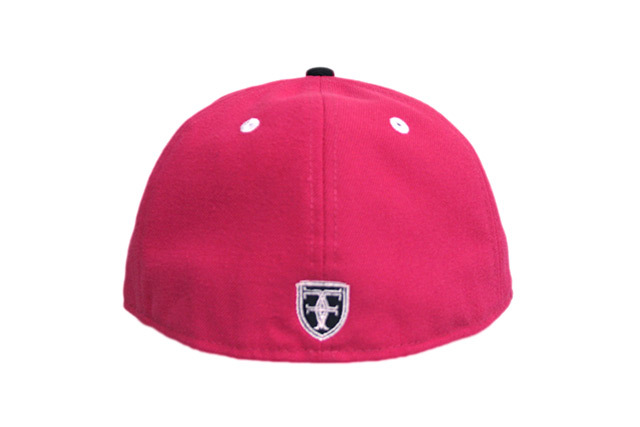 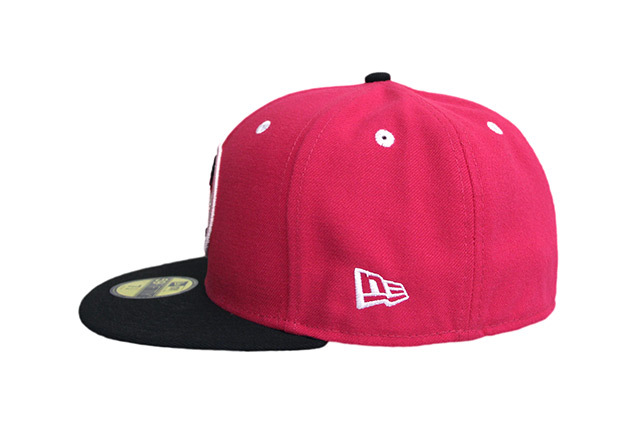 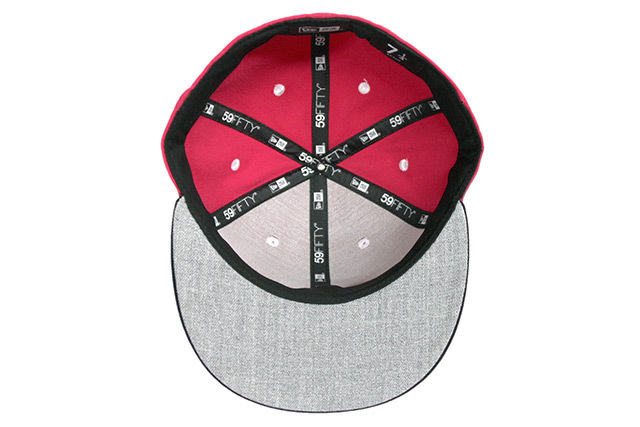 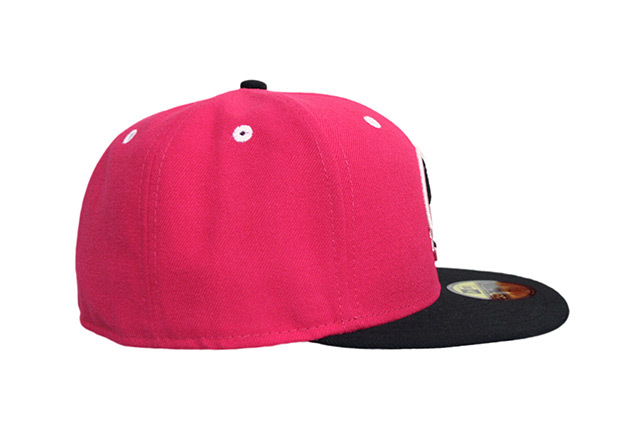 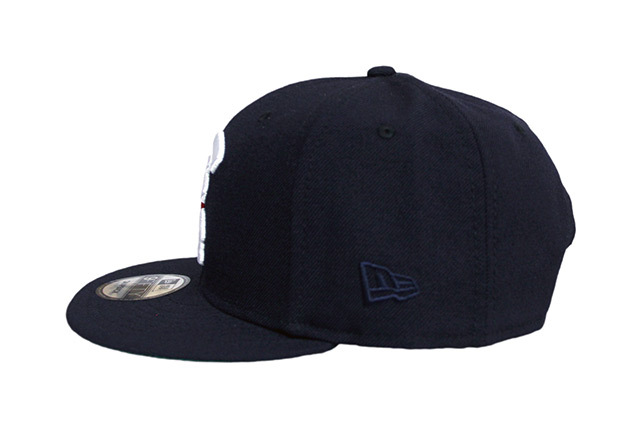 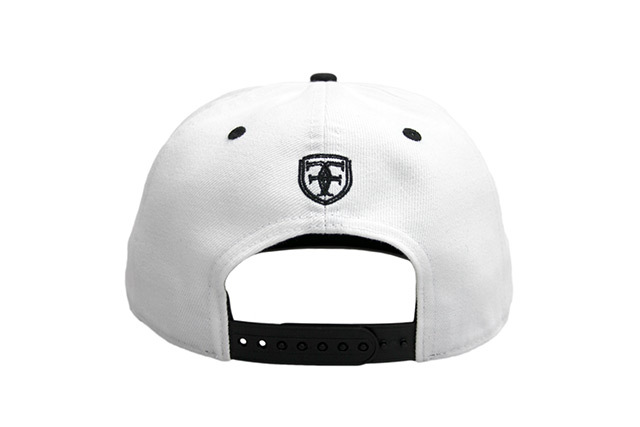 The 59FIFTY features a pink crown with black visor and top button, heather grey undervisor, white eyelets and side New Era logo, and black and white embroidery on the front and back. 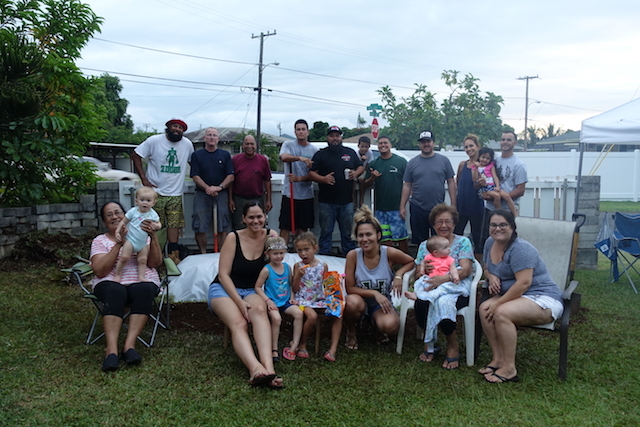 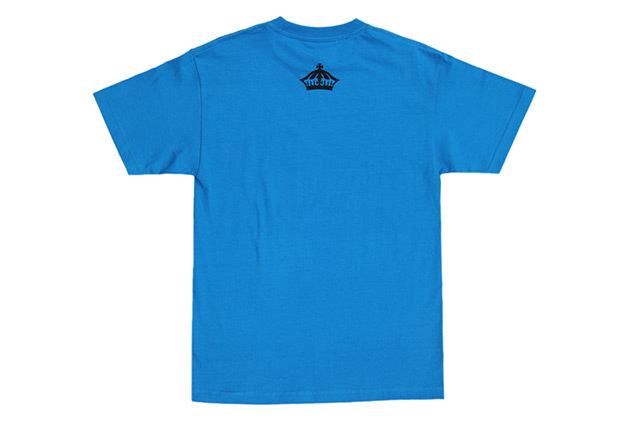 We also have a new ASD Block tee featuring pink print on a light teal tee, and two Who The Crown Fits tees—adult and keiki (2T-4T) sizing—in white with black and hot pink print. 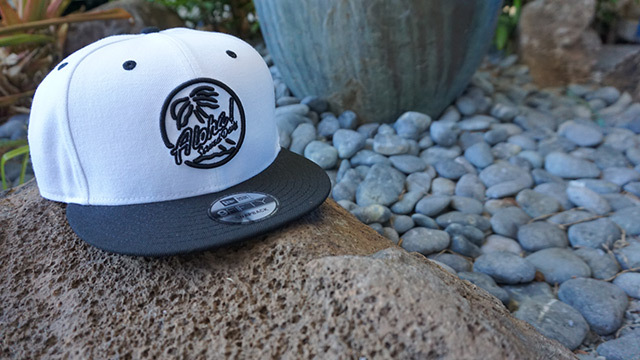 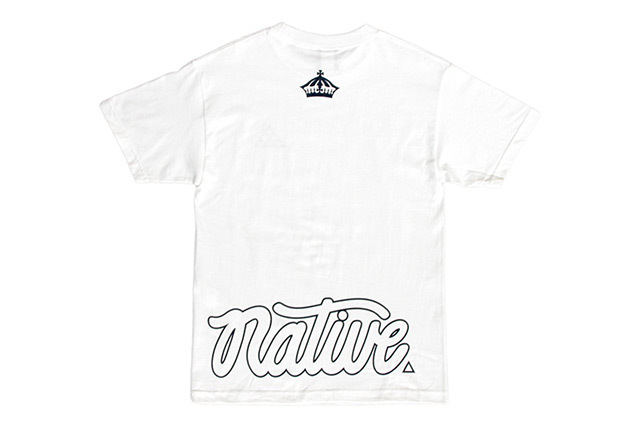 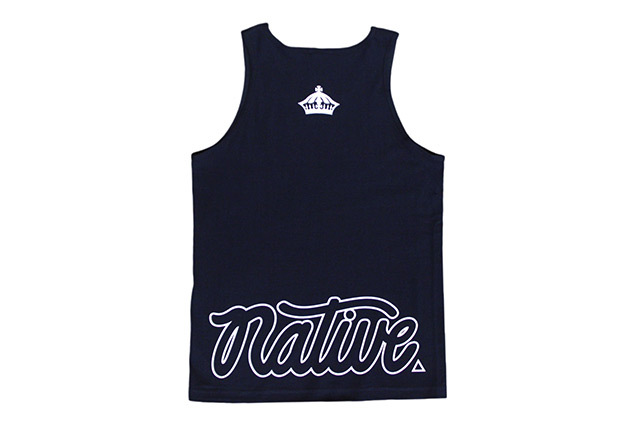 Releasing exclusively in-store and online this Tuesday, August 22 at 11am HST. 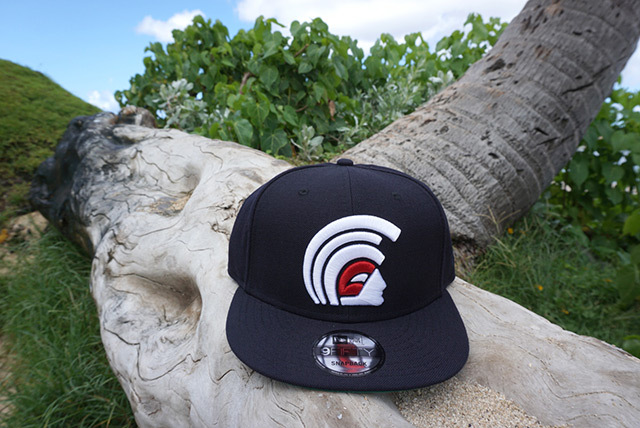 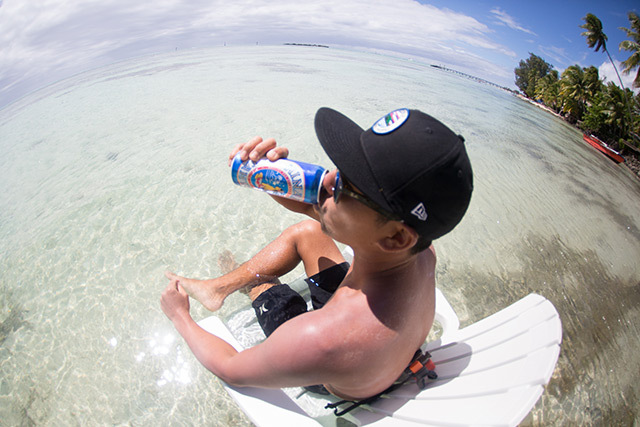 We’ll be releasing a new Kamehameha snapback and two tees this Tuesday. 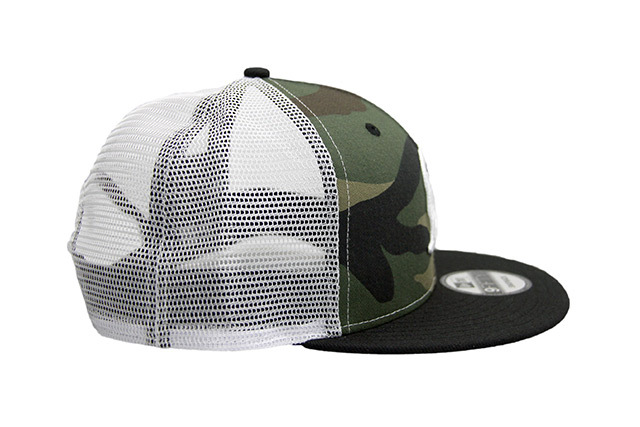 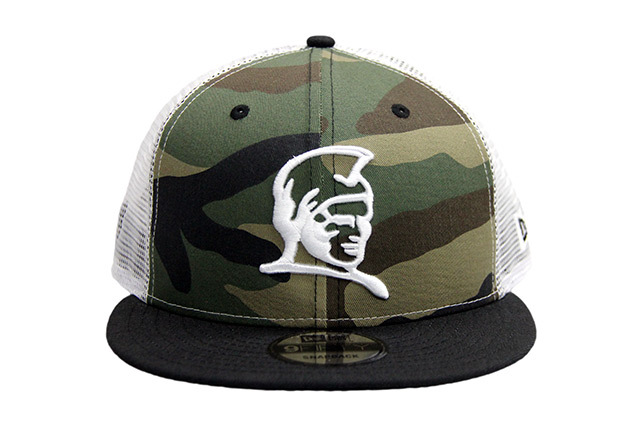 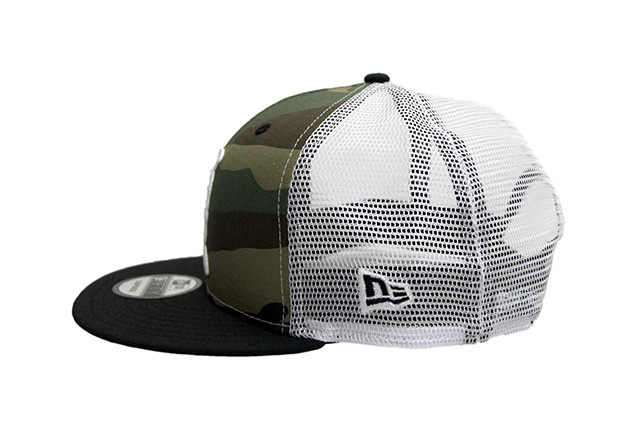 The Kamehameha snapback features white trucker mesh around the sides and back, with woodland camouflage on the front two panels. 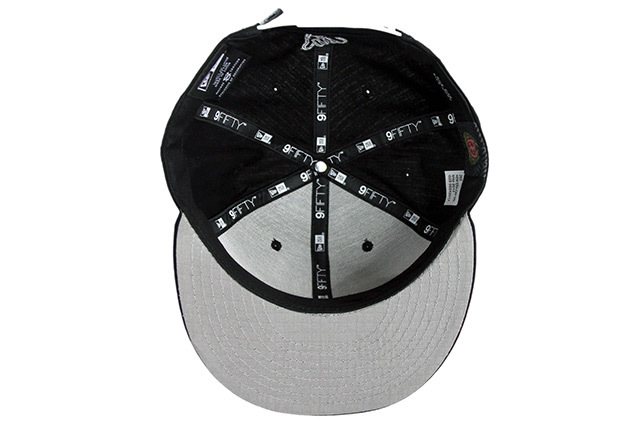 The visor, top button, and snap enclosure are black, while the front logo is stitched in white and the side and back embroideries are black and white. 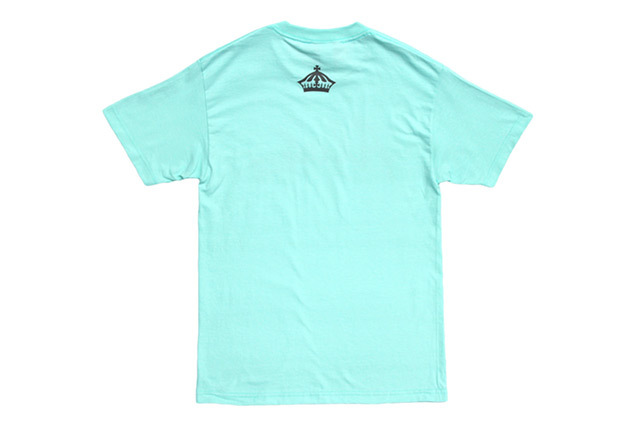 The matching Islanders tee features woodland camouflage and white print on a black tee, and the Who The Crown Fits tee utilizes black and white print on a turquoise tee. 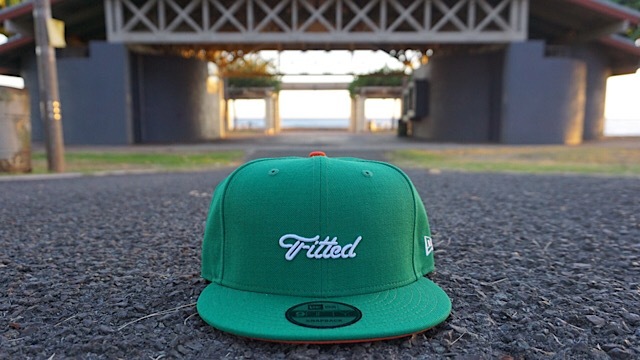 Releasing exclusively in-store and online this Saturday, August 19 at 11am HST. 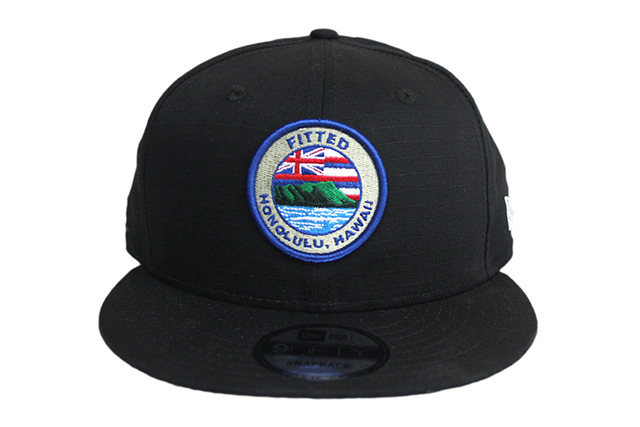 This Saturday, we’ll be releasing a new Mua snapback, Aloha Logo tee, and Who The Crown Fits tee and tank top under our FITSTRIKE program. 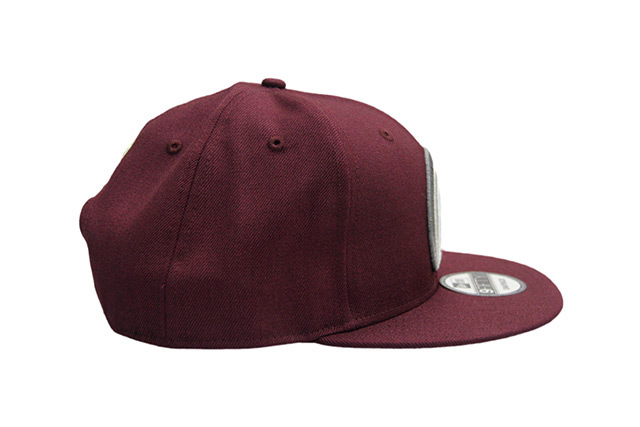 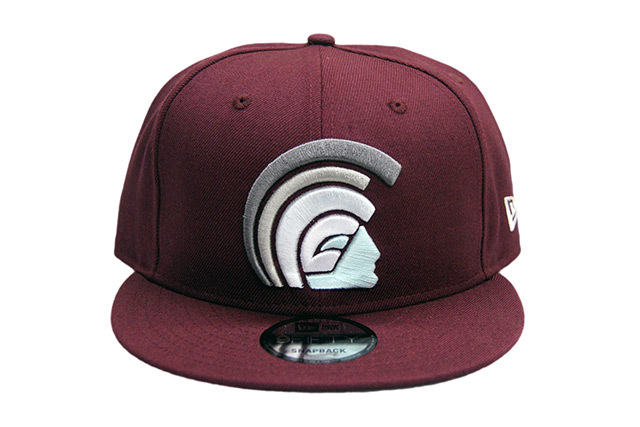 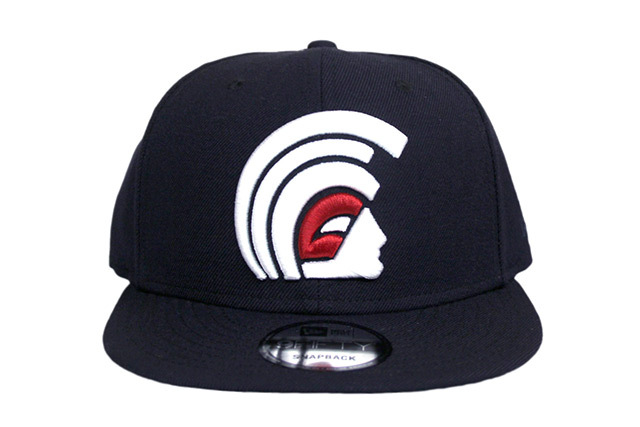 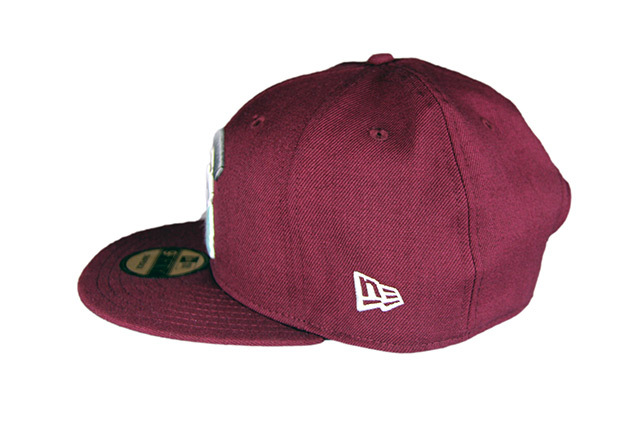 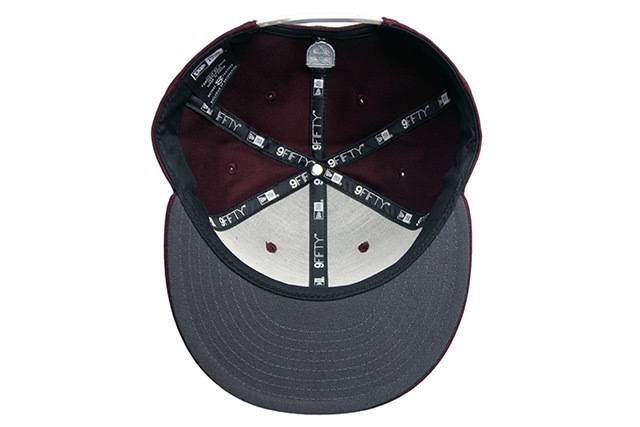 The Mua features a maroon base with charcoal undervisor and white snap enclosure, while the front Mua logo is stitched in shades of grey, white, and light blue, the side New Era logo is stitched in white, and the back crest is stitched in grey and light blue. 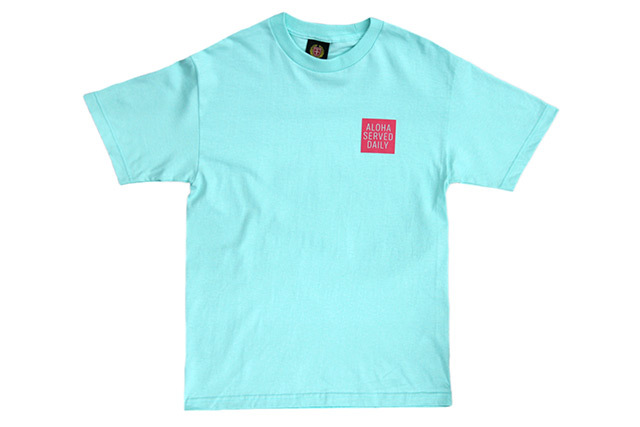 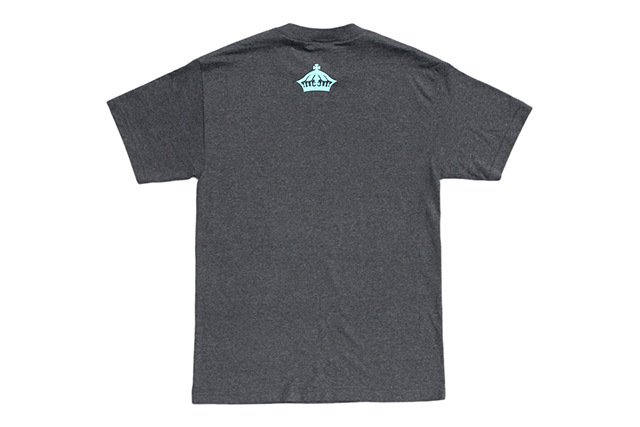 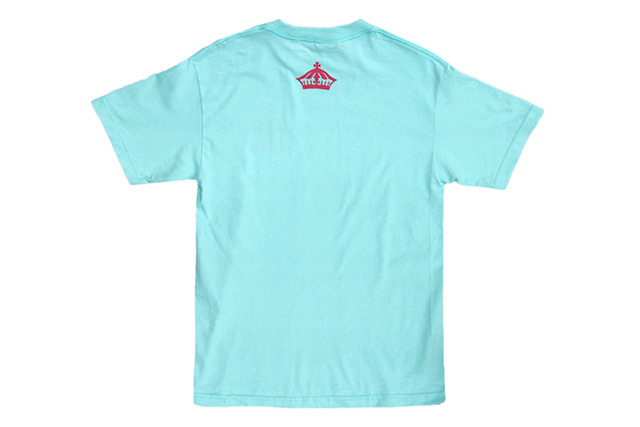 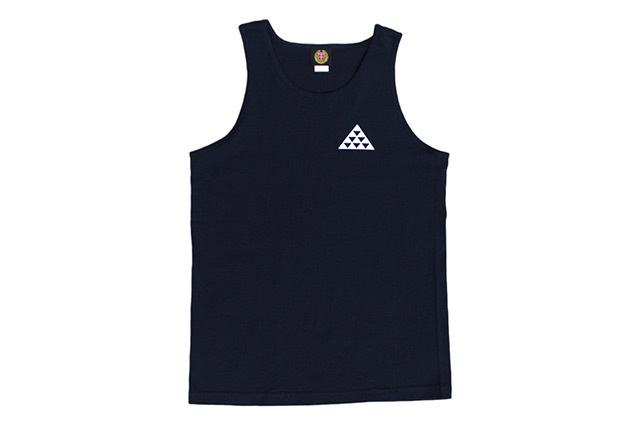 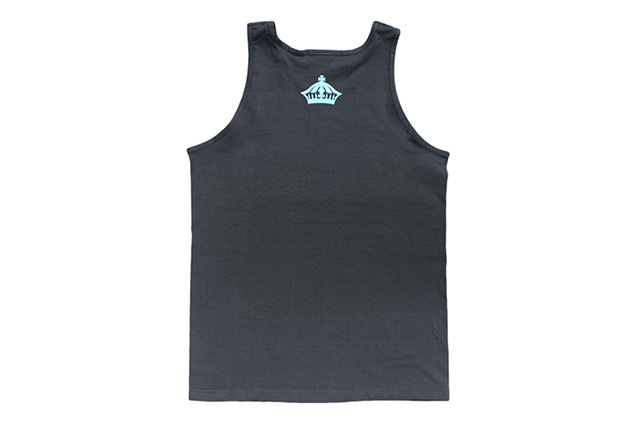 The Aloha Logo tee features charcoal print on a celadon-colored tee, while the Who The Crown Fits tee features light blue print on a heather charcoal tee, and the Who The Crown Fits tank top features light blue print on a charcoal tank top. 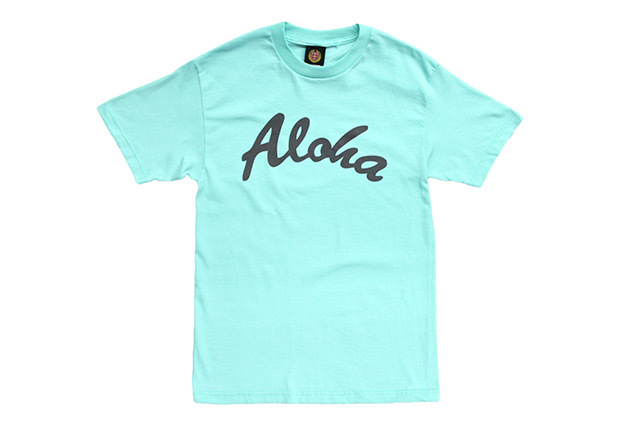 Releasing exclusively in-store and online this Tuesday, August 15 at 11am HST. 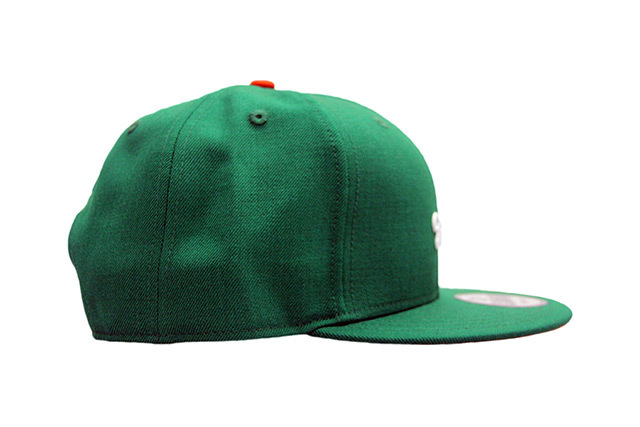 Tuesday’s release consists of a new Script snapback utilizing classic UH Murakami-era color-blocking, along with two matching tees. 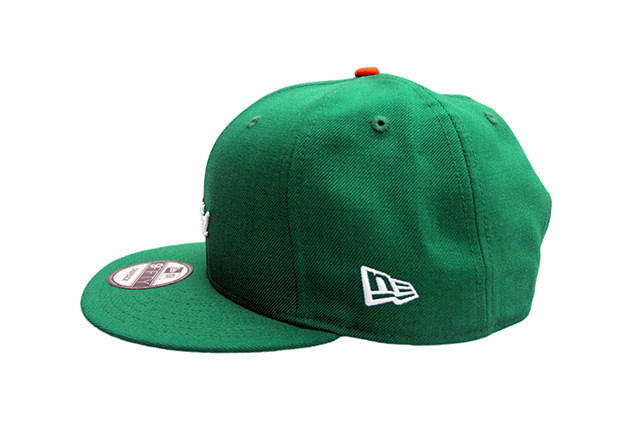 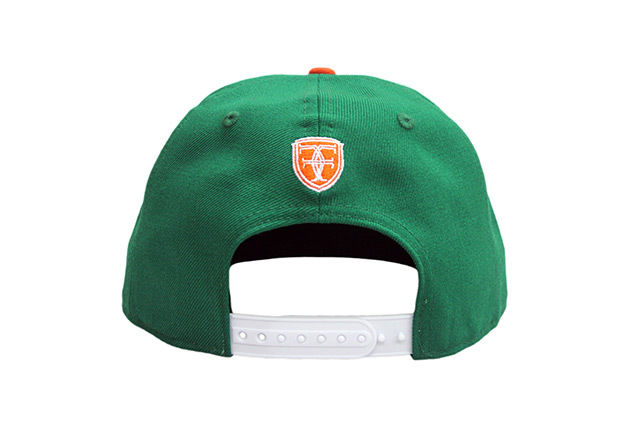 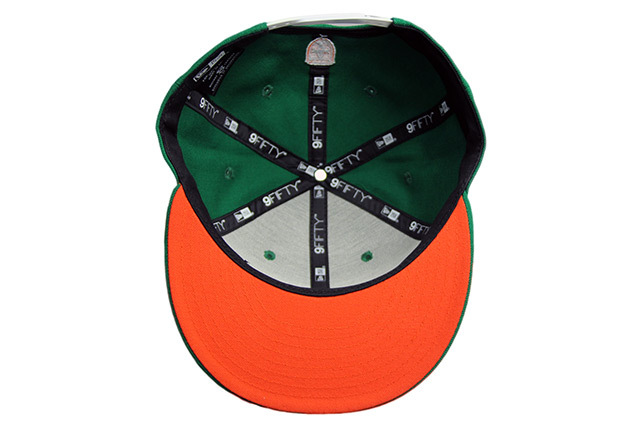 The Script snapback features a kelly green crown and visor with orange undervisor and top button, while the front embroidery, side embroidery, and snap enclosure are white, and the back crest is stitched in white and orange. 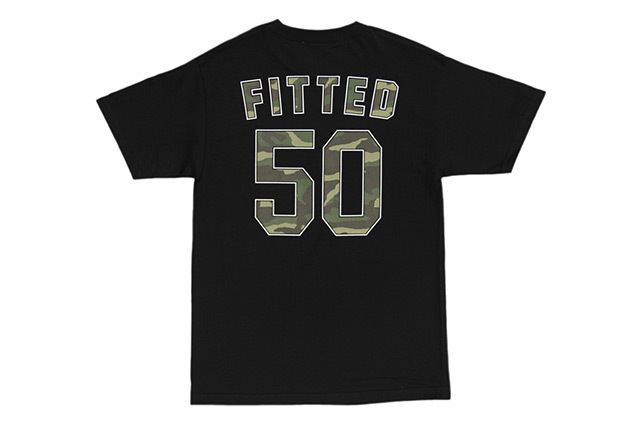 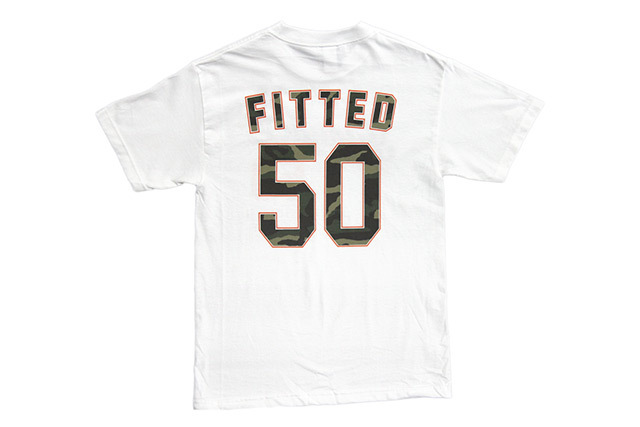 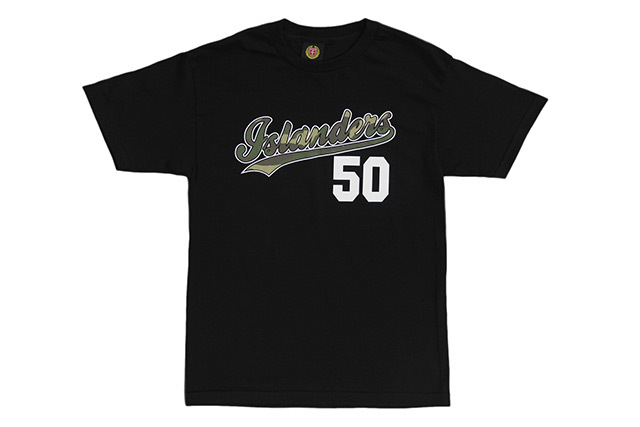 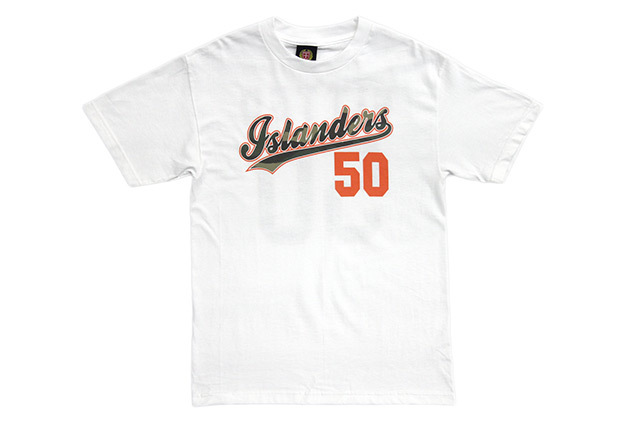 The Islanders tee features woodland camouflage-filled front and back designs, outlined in orange, along with an orange “50” on the front. 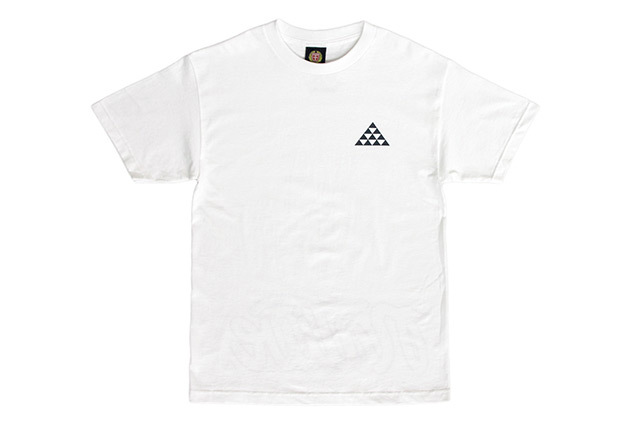 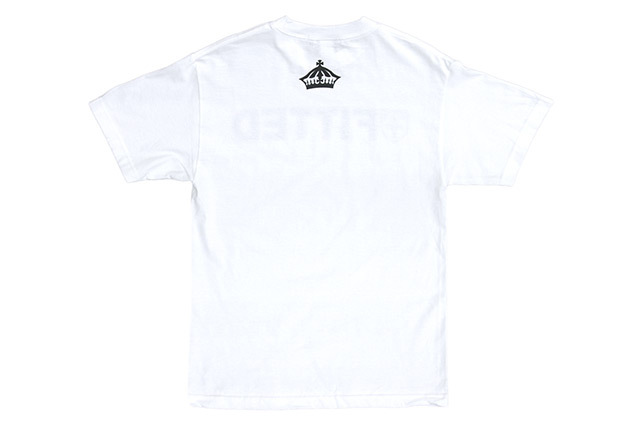 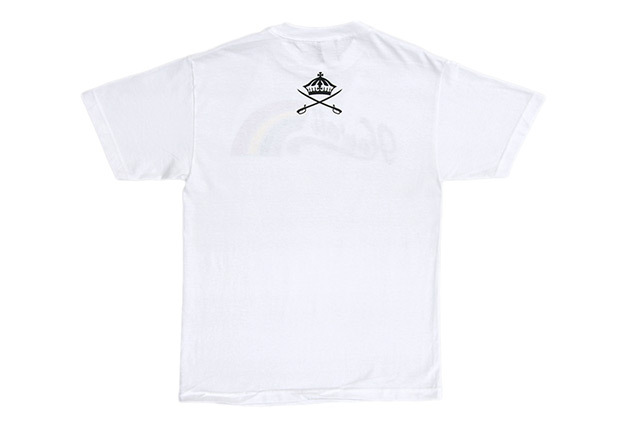 The Who The Crown Fits tee features an orange and green print on the front and a small orange crown on the back. 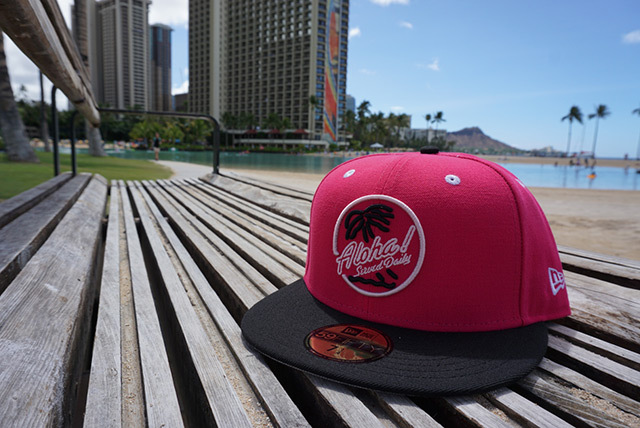 Releasing exclusively in-store and online this Saturday, August 12 at 11am HST. 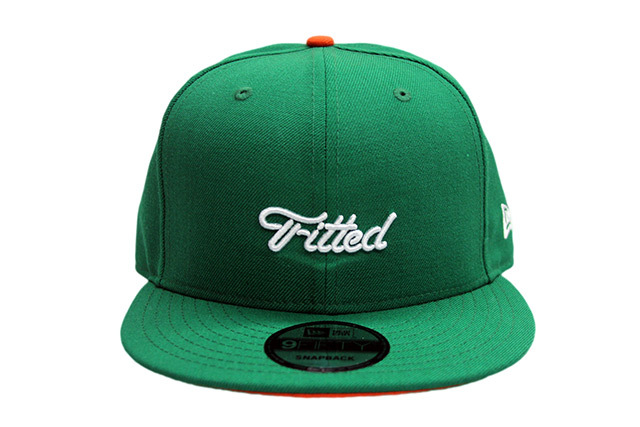 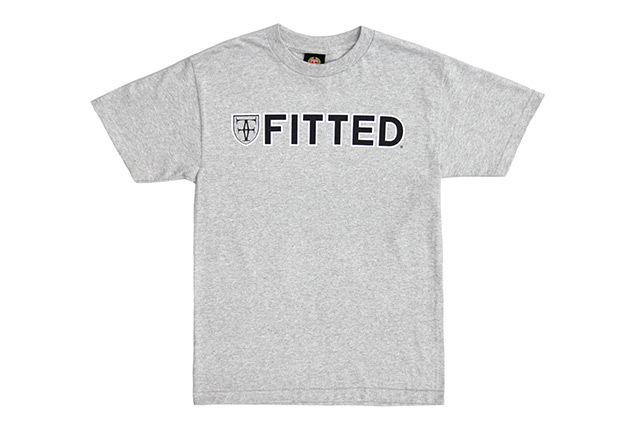 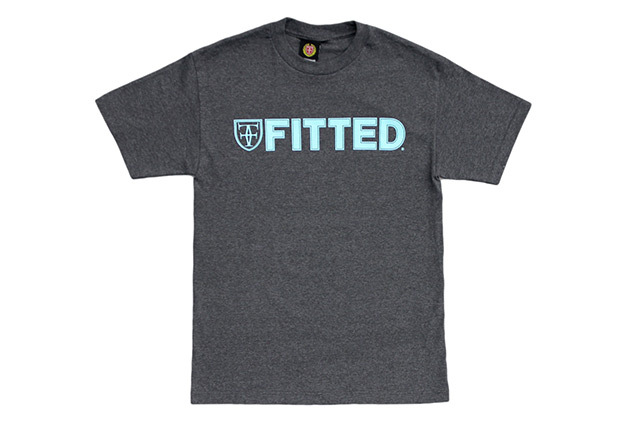 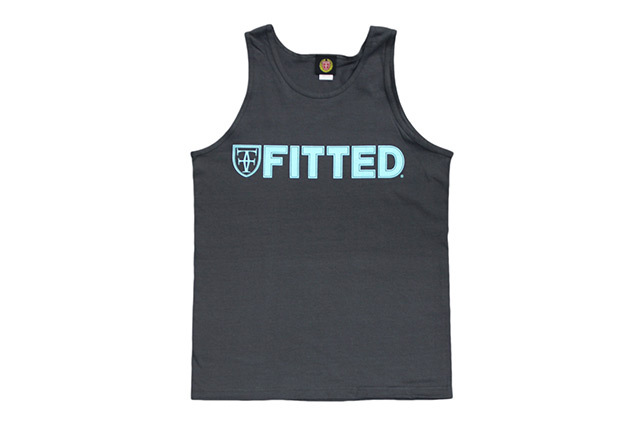 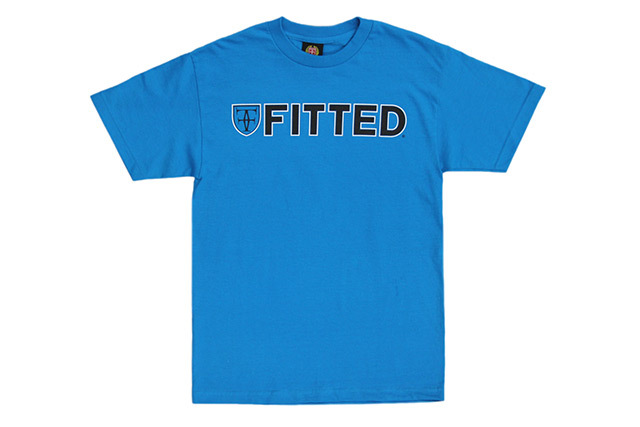 We have a new FITSTRIKE set coming out this Saturday, featuring a Brigante snapback and three tees. 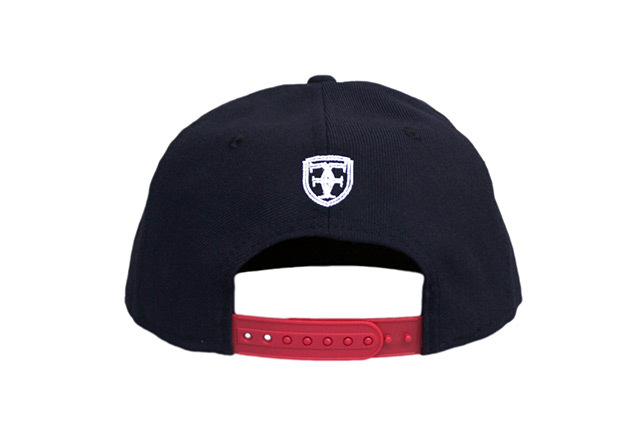 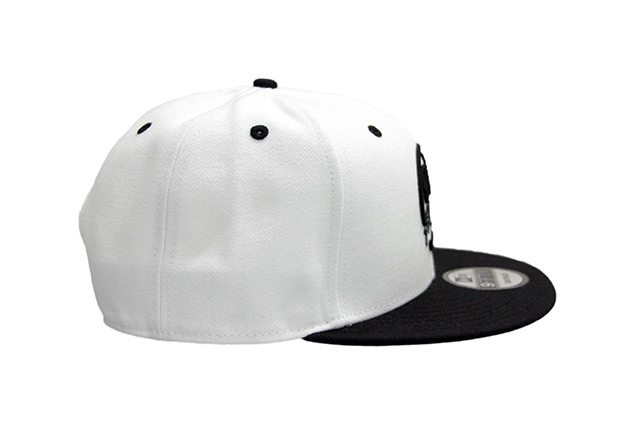 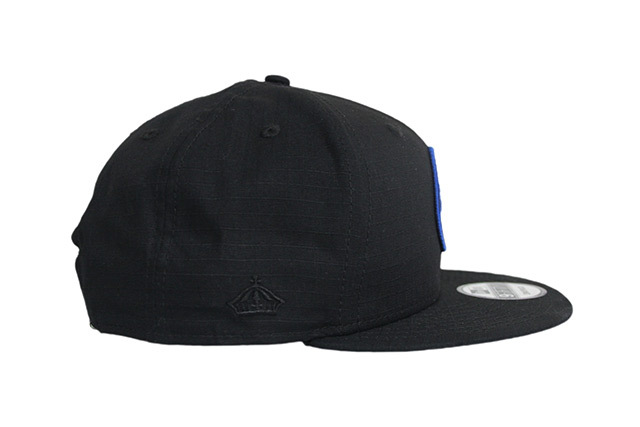 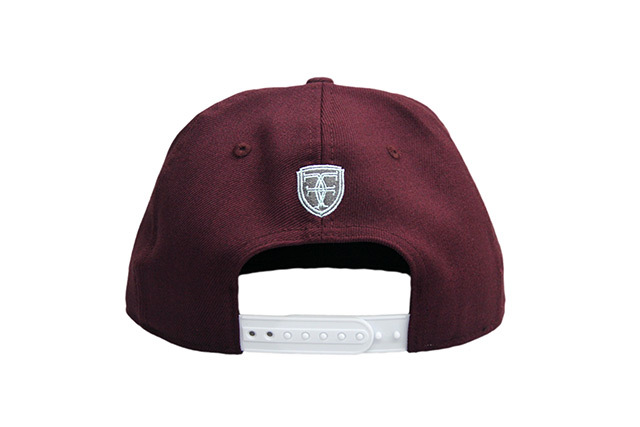 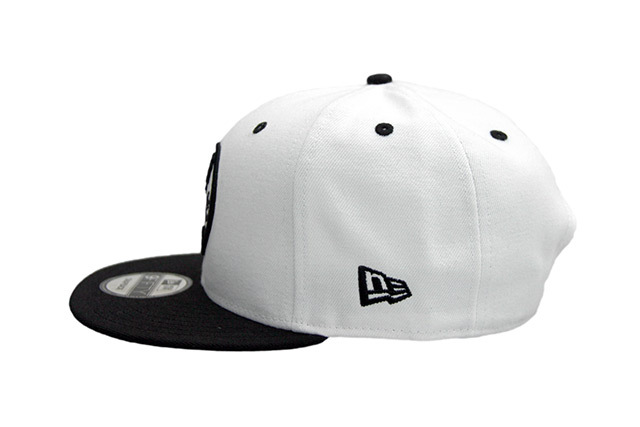 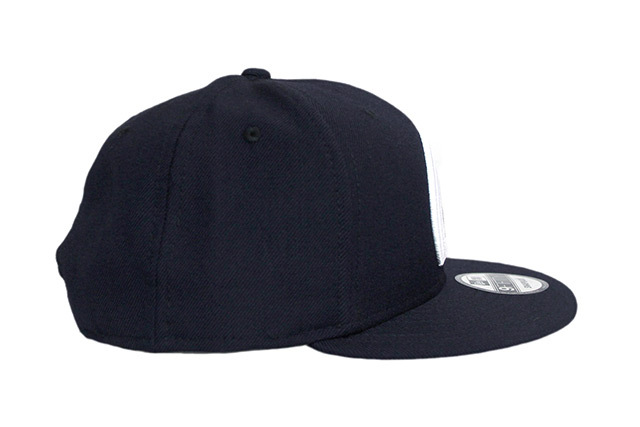 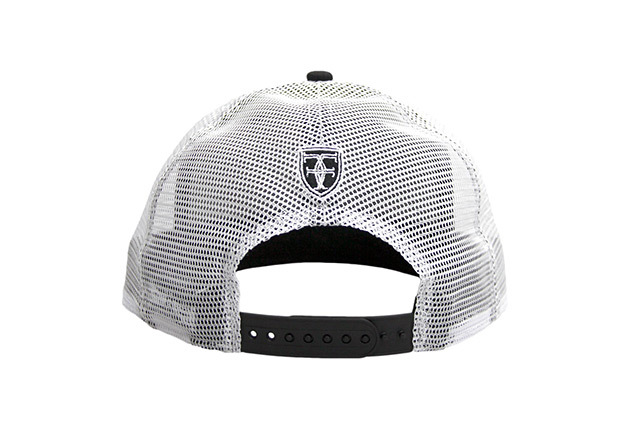 The Brigante snapback keeps it clean and simple with contrasting black and white color-blocking all around. 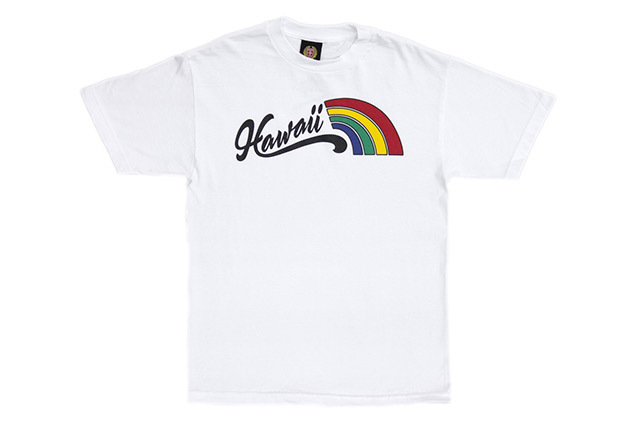 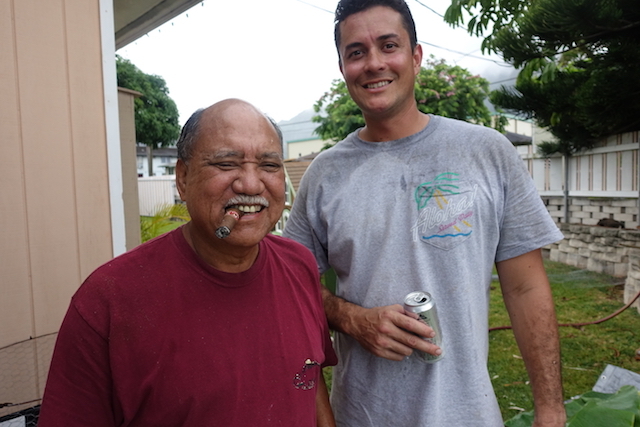 We’re also bringing back an old favorite—Manoa Mist—as a matching tee, with black, red, yellow, green, and blue print on a white tee. 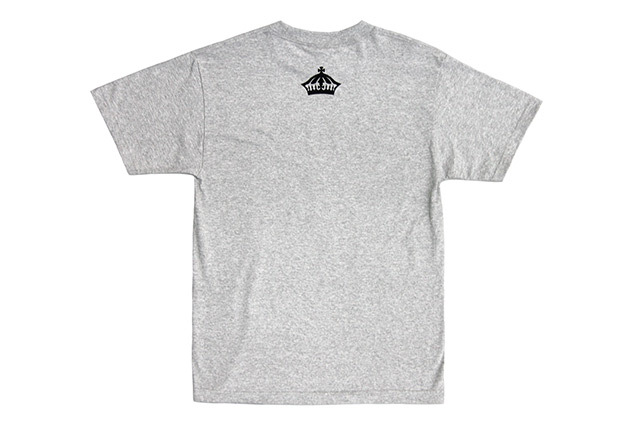 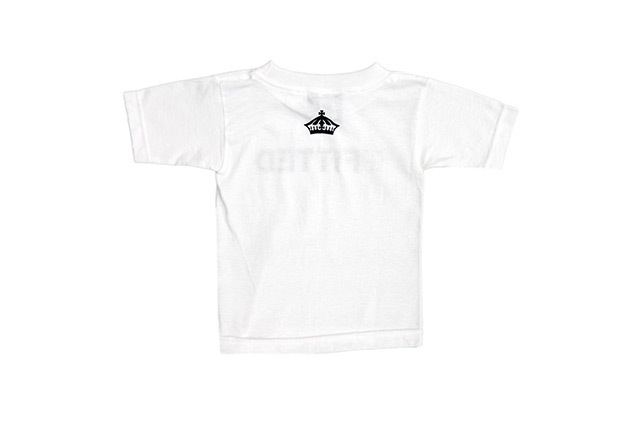 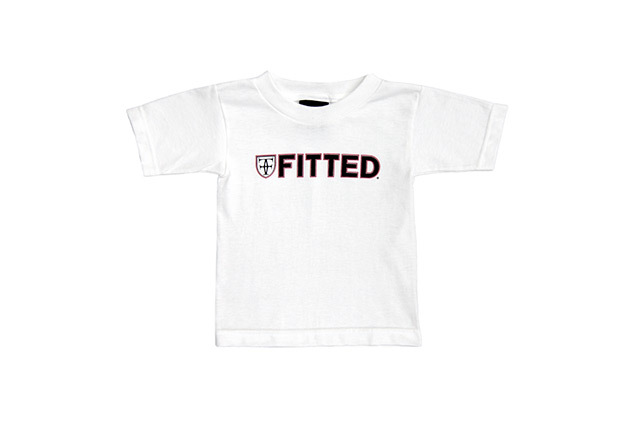 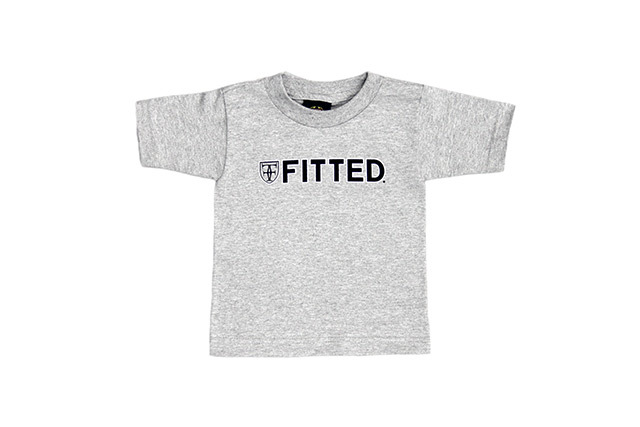 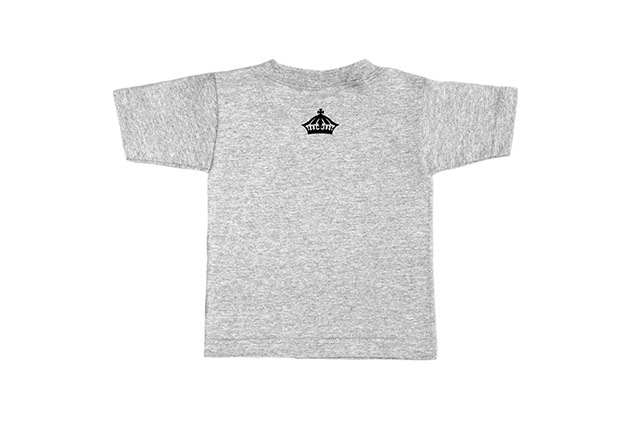 To round out the set we have a Who The Crown Fits tee in both adult and keiki sizes, featuring black and white print on a heather grey base.